I’m not much of a beer drinker, but I do love a cold Cerveza Panama every once in a while – and according to a new report, Panamanians like to drink a cold cerveza A LOT. 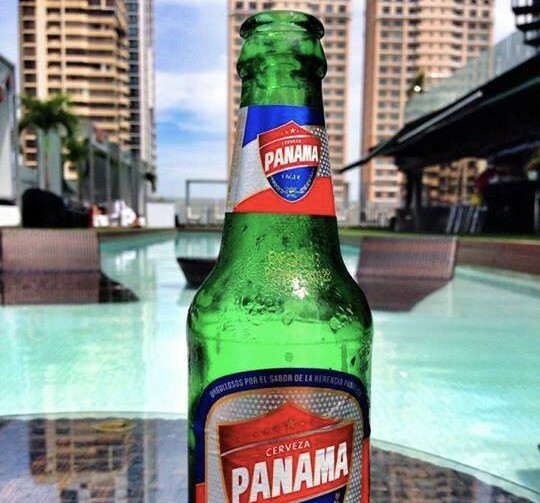 A study conducted by the Contralor­a General de la Repºblica has revealed that between January and April of this year there were 89 million liters of beer consumed in Panama, which was a 5.4% increase from the same period in 2013. To put the amount into perspective, there was been more beer consumed this year in the entire country than the amount of water used in Panama’s Bocas del Toro province this year (78 million liters) for everyday tasks like bathing, cooking, and drinking. However, while beer consumption is on the rise, the study showed the there has been a 27% decrease in the amount of seco consumed and a 31.6% decrease in the amount of rum consumed. With the World Cup going on right now I imagine that beer consumption in Panama is through the roof and it will be interesting to see some updated statistics on this once the tournament is over. The comparisons to seco and ron are more interesting than the cerveza consumption! Me da una Balboa, por favor!